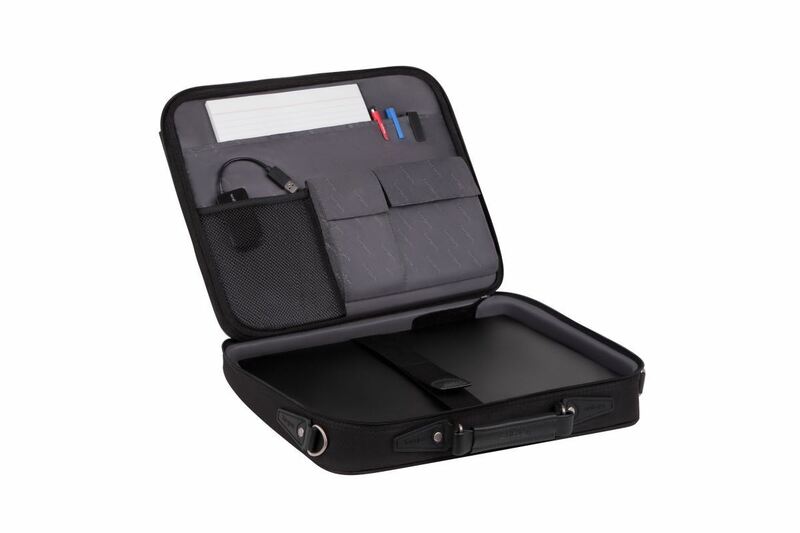 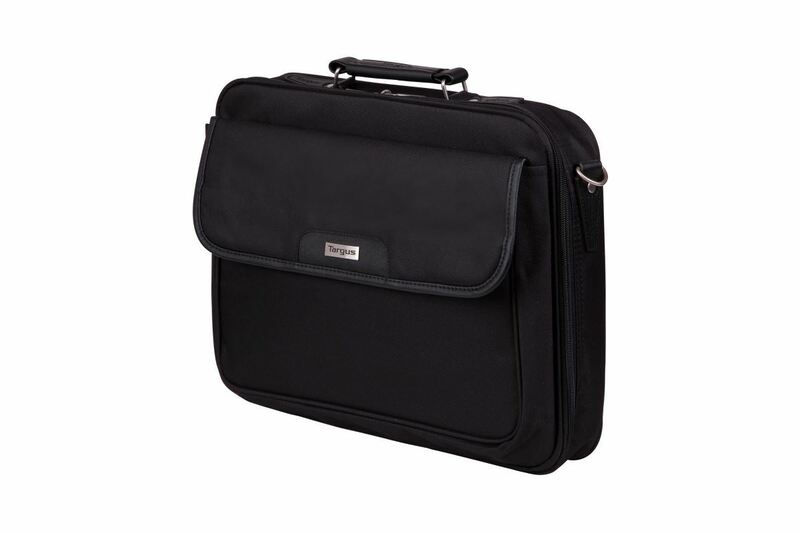 The Targus Notepac case offers an elegant contemporary design; whilst retaining all its original benefits. 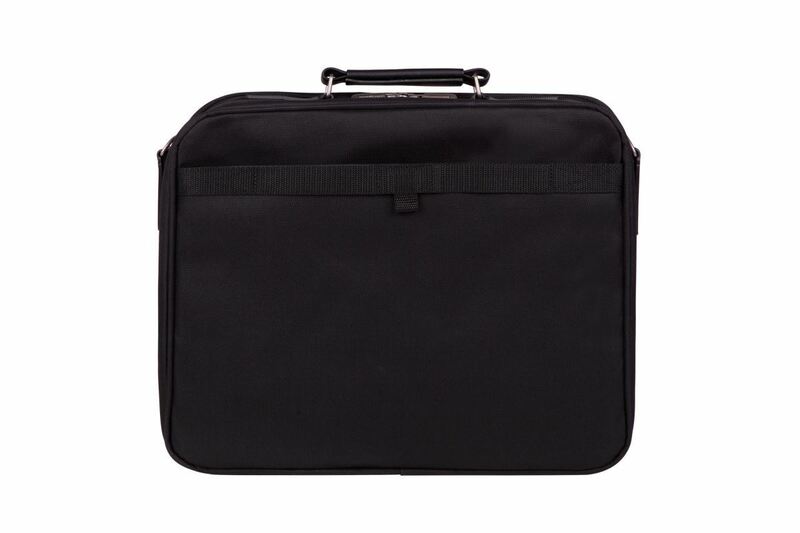 The Notepac is specifically designed for notebook computers with screens up to 15"-16” and related accessories. 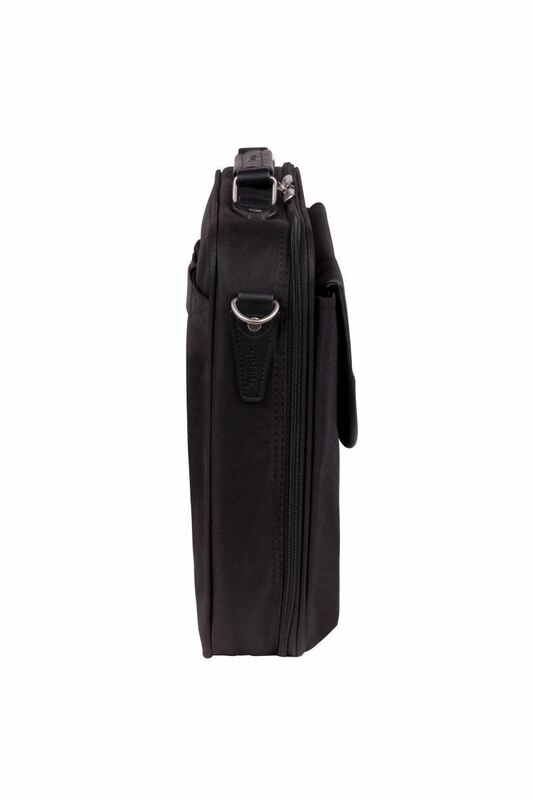 Its new design combines nylon and koskin materials with nickel fittings. 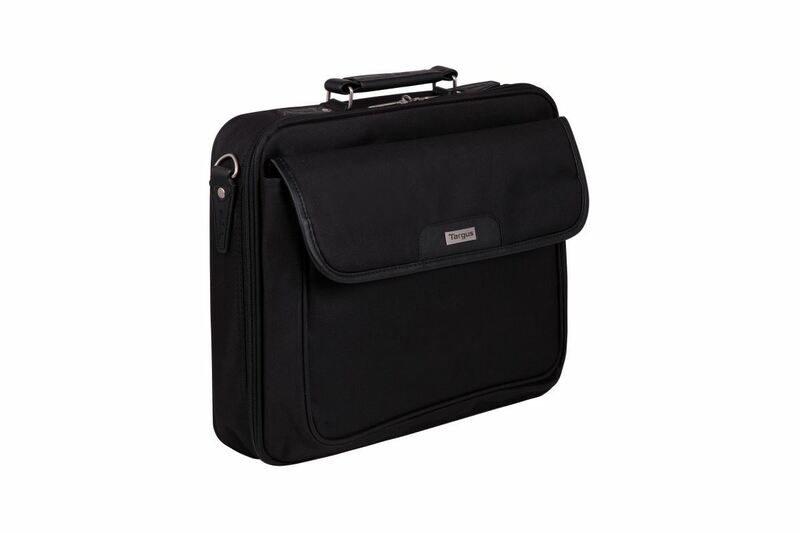 Featuring a workstation area with multiple pockets including pen holders, phone business card holders and many more spaces to help improve your organisation. 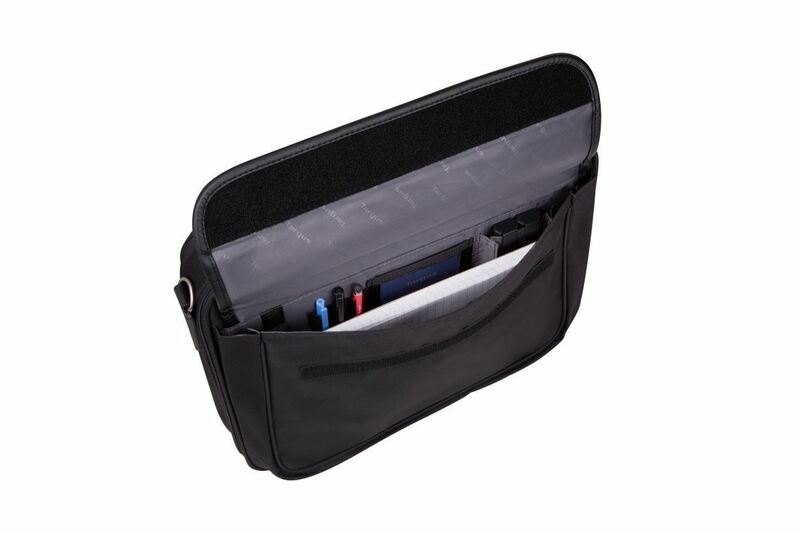 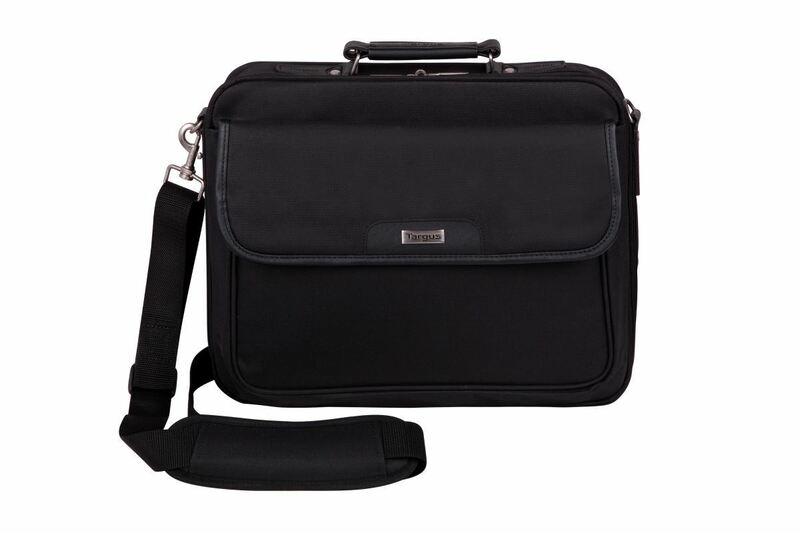 It features a rear file/document pocket plus an external gusseted pocket that is perfect for accessories and miscellaneous items. 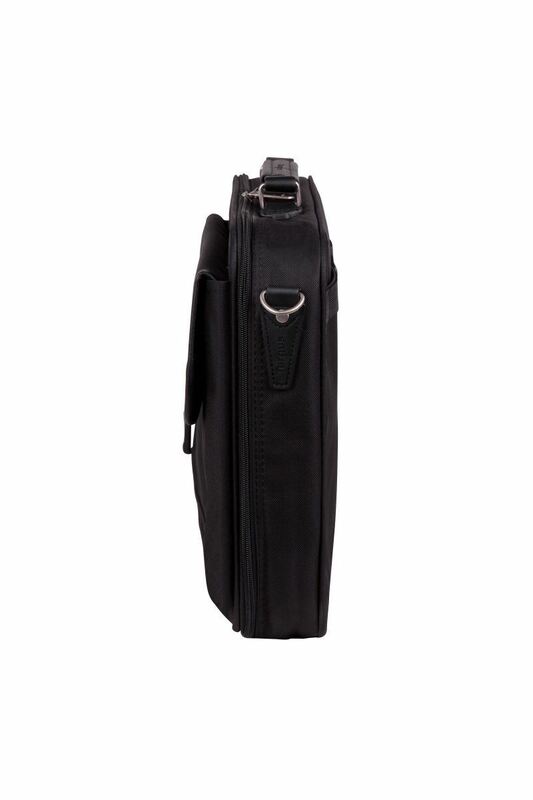 Including a rear luggage strap to secure your case to your trolley, enhanced padded shoulder strap and cushioned handle for enhanced comfort, this case is great to get you started.